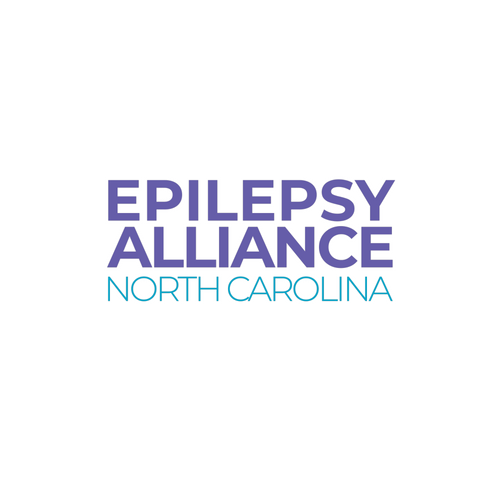 Whether for you or your child, an epilepsy diagnosis is based mostly on history, or the information you provide to your physician. It is recommended that you keep a diary or record of seizures, including time of day, how long the seizure lasted, any unusual events prior to the seizure, etc. It is also helpful to bring an observer to your physician visit, to describe what happened during the seizure. If a friend or relative is able to take video of a seizure, this is extremely beneficial for your physician to view. Seizure Tracker is a smartphone application that helps you track all of this information in one place. In most situations, there is no test that clearly proves someone has epilepsy, although there is one exception noted below. Blood tests are commonly performed at a first doctor’s visit to determine whether there are other medical problems causing or contributing to the seizures. A brain scan is also often needed. MRI brain scans are usually more comprehensive in showing the kinds of brain problems associated with seizures. But for some people, a simpler CT (cat) brain scan may be enough. EEG (electroencephalogram) is a test of brain electrical activity. Sometimes this test allows physicians to see an electrical abnormality between seizures. This can help with the diagnosis of epilepsy type, guide medication selection and determine whether it's safe to stop medication. But even if the test is normal, it does not prove the person does not have epilepsy. A special type of EEG (electroencephalogram) called Inpatient Video EEG Monitoring will most likely provide the clearest diagnosis, but the process is expensive and requires several days in the hospital. For this test, EEG wires are attached to the patient in a room with a video camera. Any epilepsy medications are reduced or stopped. The intent is to record a seizure or several seizures. This test is most often needed when the diagnosis of epilepsy is not clear even when other tests have been performed, or for people who have epilepsy which is not well-controlled even after trying several seizure medications. It is commonly used when someone is being considered for seizure surgery.